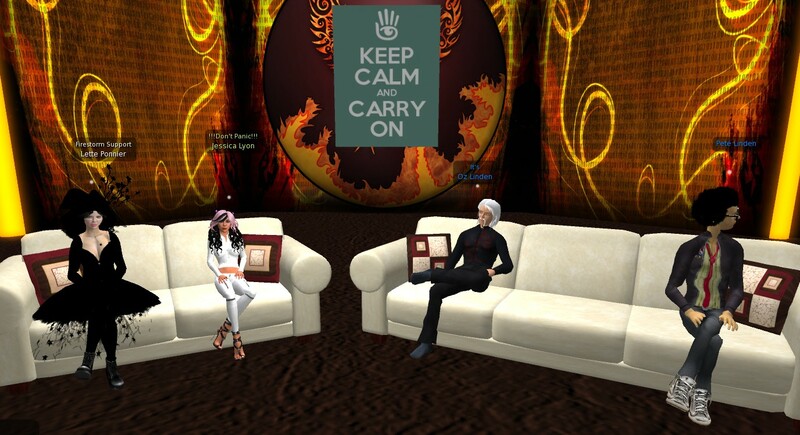 Update: The live Q&A session through voice was a huge success this morning and special thanks goes to the Firestorm team/Linden Lab for hosting this meeting with the Second Life community. There were 73 people in the Firestorm Auditorium with over 213 viewer’s watching via the online stream. The meeting was strictly about the future of Second Life and there was questions from the SL community nearer the end. Here is the summary on the main points from the meeting between 7am to 8am SLT. Lets hope for more meetings like this in the near future! Oz is running the original. SL so why does the new platform impact his job directly?